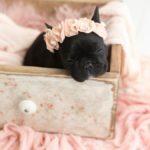 Your fur baby will love this! If you’re looking to make a cute and cozy bed for your dog to cuddle in, this is the weekend project for you! Not only will it help you use that pallet you’ve had lying around in the garage, but it will also spruce up your dog’s home lounging area. This homemade pallet creation sure is cuter than just tossing a big pillow on the floor. The Home Depot teamed up with Rachel Metz of Living to DIY for this project. They’ve provided a tutorial for making a personalized bed that’s both adorable and comfortable. 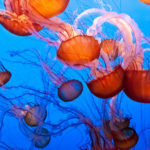 You’ll need to have items such as a wooden pallent, a sander, wood screws, a drill and a reciprocating saw on hand. Start by measuring the pallet to fit your dog and cutting away any excess to create a “headboard.” If you still have wood left over, you can also add a piece of wood along the other two sides to create couch-like arms for the bed. Once all of the side pieces are attached to the pallet base, you’ve created the perfect nook to store a comfy dog bed or pillow. And since the pallet has open spaces along the bottom, you can use them as little storage cubbies, as Metz expertly demonstrates below. Also, feel free to customize the headboard and add wheels as she’s done. This makes the bed even more special for you and your pup — and practical, to boot! 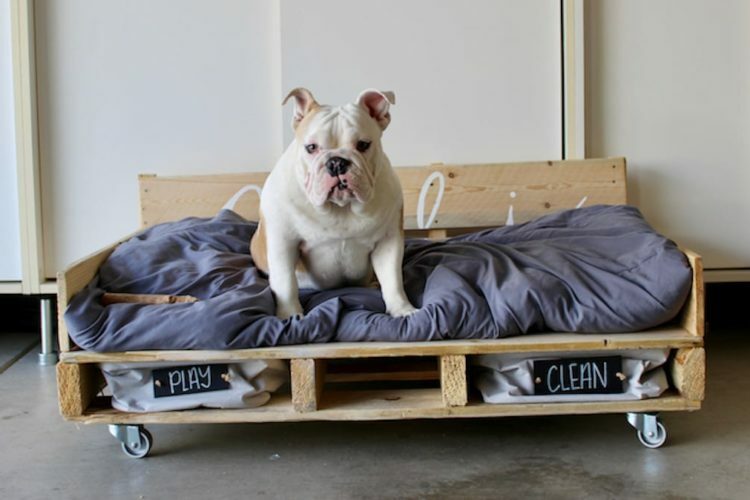 And if you’d prefer a bed that’s better suited to a small pooch, this tutorial from 1001pallets.com shows how you can easily cut down a pallet to make a great small-dog napping spot. Have more than one pup? 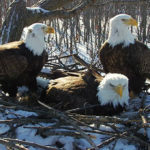 You can also build the ultimate hangout spot for them. A tutorial from Saved By Love Creations walks you through the process of disassembling a pallet and using the wood to make something entirely new. This project is great for pet owners with multiple dogs and some free time on their hands. 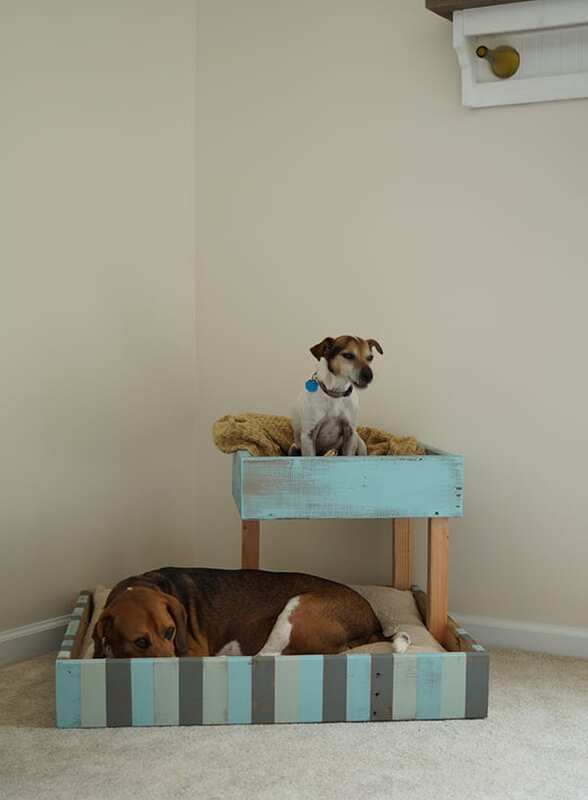 Your dog will surely love dozing in these homemade beds, and you’ll appreciate how much better your home looks with such cool customized creations in it. This DIY is an all-around win!